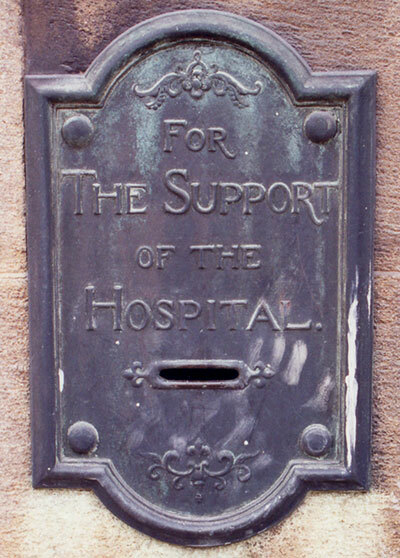 FOR THE SUPPORT OF THE HOSPITAL. The Radcliffe Infirmary on the Woodstock Road opened in 1770, and closed in 2007 when the University of Oxford took over its large site. 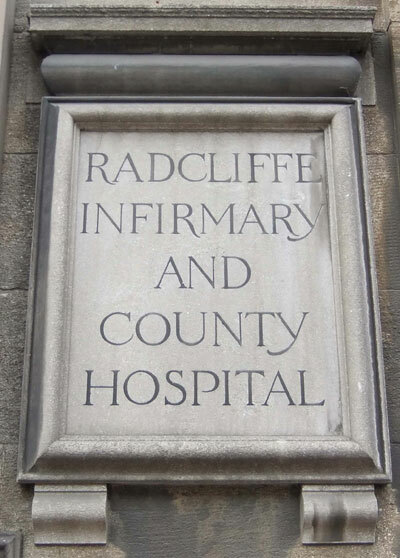 The estate of Dr John Radcliffe paid the £4,000 necessary for the building of the hospital, but it depended on voluntary subscriptions for its running costs.